Speaking at the same occasionMr Dabide Tsunakake, Chargé d’Affaires a.i. 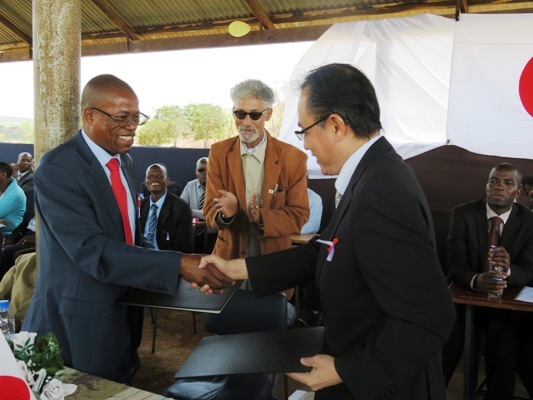 of Japan to Zimbabwe notedthat the Embassy of Japan places great emphasis on the provision of basic human needs such as the right to a decent education. 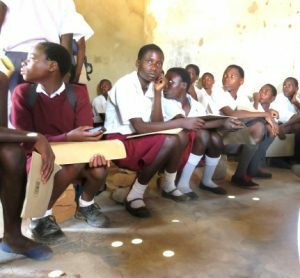 He also expressed his hope that the project would be successfully implemented with the support from community members.